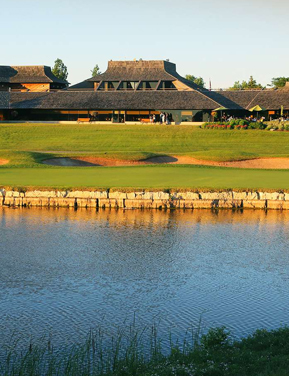 Join us for our 2019 OLHOF Annual Golf Tournament – Saturday, October 5, 2019 at Glen Abbey Golf Course, Oakville. The fees are $200 per golfer until August 31, 2019 ($220 for late registration after the 31st). Credit card / cheque payments accepted. Cheques must be received by July 31st, 2019. After registering, you will be asked to provide each golfer’s name, contact info (email/phone) and provide their golf shirt size. Men’s Sizes: S, M, L, XL, XXL, XXXL, XXXXL. Women’s Sizes: S, M, L, XL, XXL. Call Chuck Miller 519-820-8858 or Wendy Cuthbert 905-926-1777 for more information.